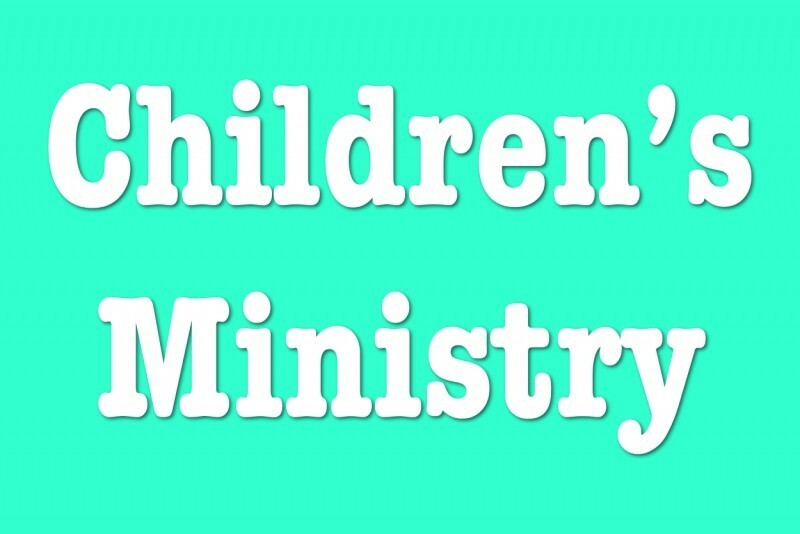 Children’s Church begins after corporate worship on Sunday mornings in the Fireside Room. Each week two adults, or one adult and an older teen certified by our Safe Church Program, will supervise Children’s Church. Parents of children in the program may wish to assist occasionally so you know what is involved and can talk to your children about their worship experiences. Pastor Tiffany Berryhill is our Children's Church Leader.